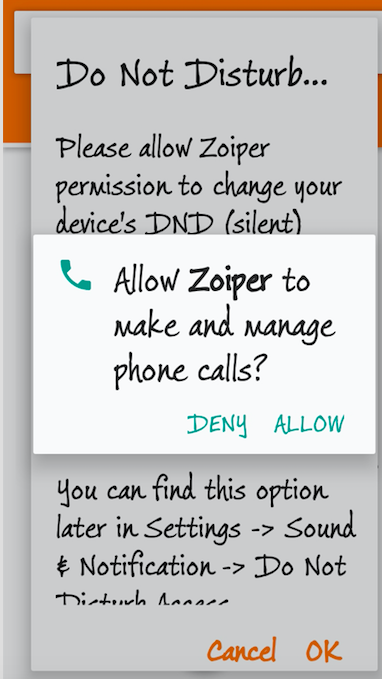 ZoiPer is a softphone that many of our customers enjoy using. We like ZoIPer because it supports the ‘variable bit rate codec’ iLBC. This compression technique allows for better call quality when making calls over a sub-optimal internet connection. ZoiPer is available for Windows, Mac, iOS and Android. 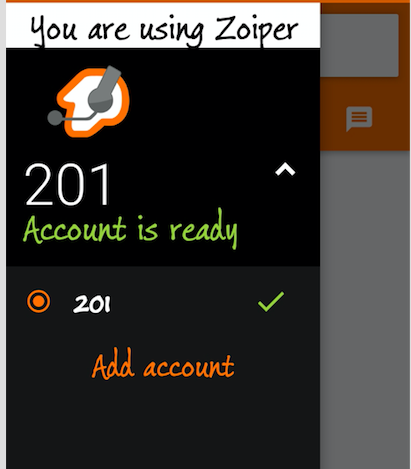 Follow the below steps to install and configure ZoiPer. (Please note that the screenshots were taken using an Android device so the layout may differ from that of an iOS device, for instance). 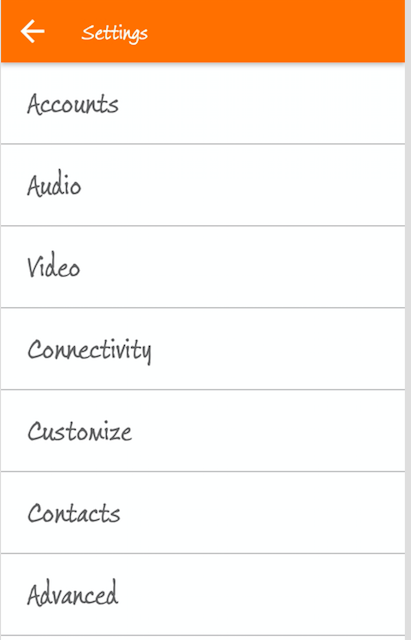 Download the ZoiPer app in the Play Store for Android or App Store for Apple iOS. You can download ZoiPer for Windows or Mac here. 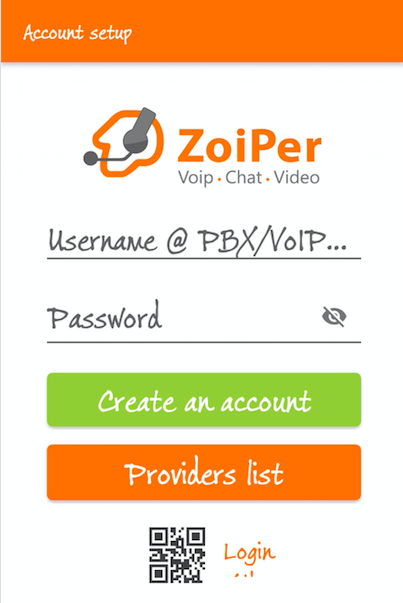 Ensure that call encryption is disabled for the VoIP account that you will be linking to the ZoiPer app . 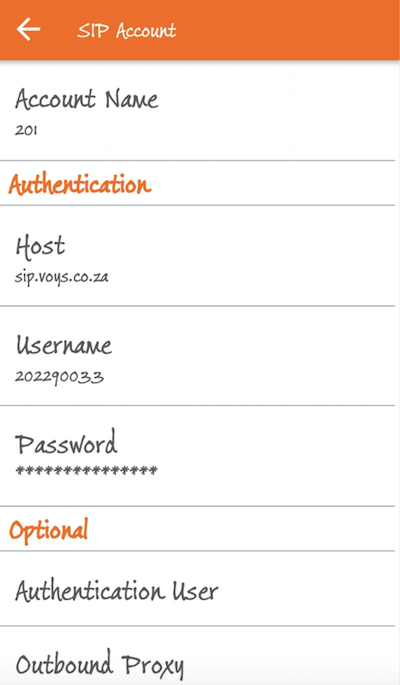 This can be found in Freedom when you go to ‘Admin’ (in your Main Menu) >> ‘VoIP Account’ (under Main functionalities). 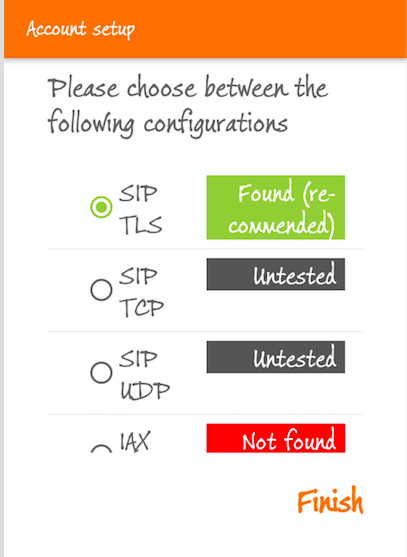 Click the edit pen for the relevant VoIP account >> Go to Advanced (SIP) Settings >> disable by unchecking the ‘Use encryption’ check-box. 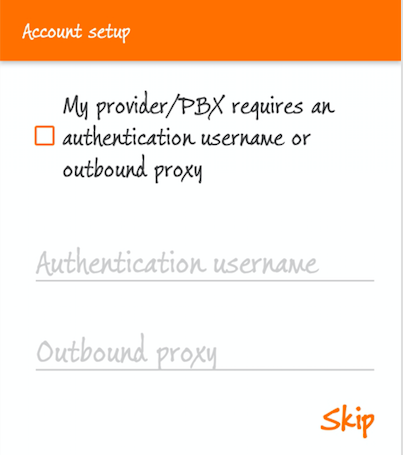 Leave the 'My provider/PBX requires an authentication username or outbound proxy' box unchecked. N.B!! If ZoiPer is unable to automatically detect the best transport type for your configuration, do not opt to “Proceed Anyway” as this may result in issues relating to calls once ZoiPer is fully configured. 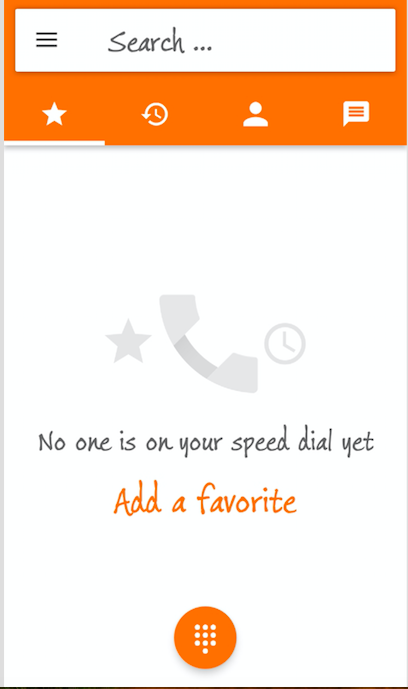 Check the following link to resolve this issue. 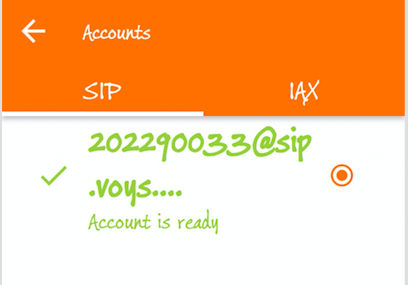 Click on the ‘Account Name’ >> SIP tab and change the 'Account Name' to your extension. 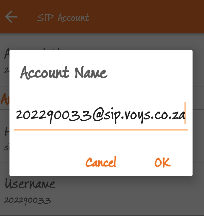 e.g "201"
You’re now ready to make VoIP calls!